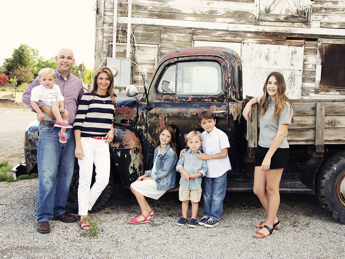 Whether you’re looking for an extreme smile makeover, or minor improvements to match your existing teeth, Dr. Heath J. Blake will provide you with all the options to create your dream smile. 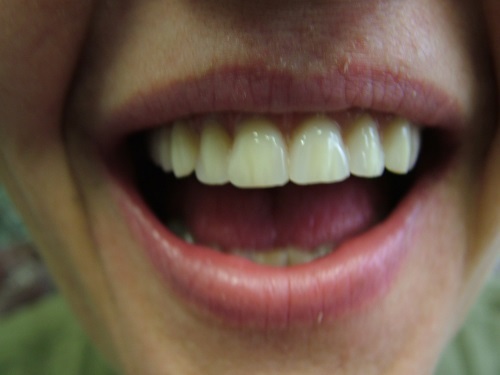 Each person is unique and will receive individualized treatment to reach their dental goals. 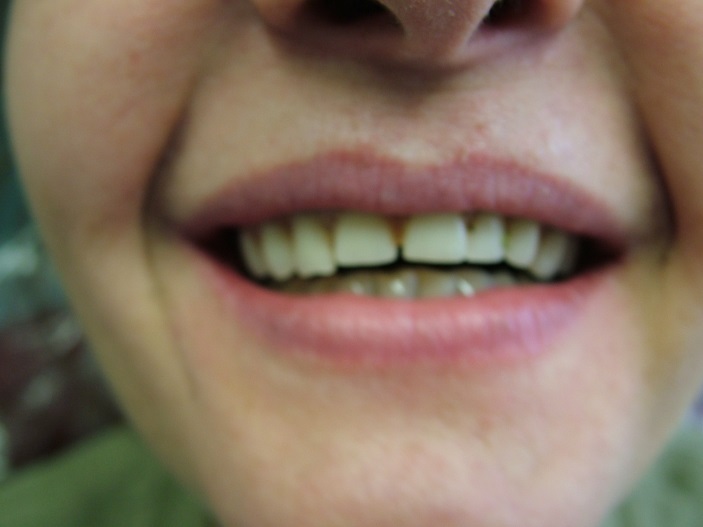 Please enjoy looking through these samples of our actual patient’s results. 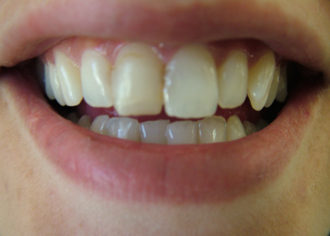 Notice that each smile is unique and catered to each individual’s likes and desires. 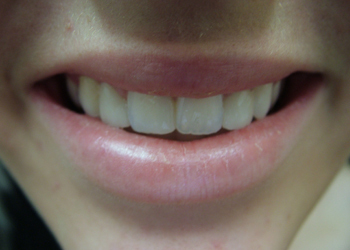 What could cosmetic dentistry do for you? 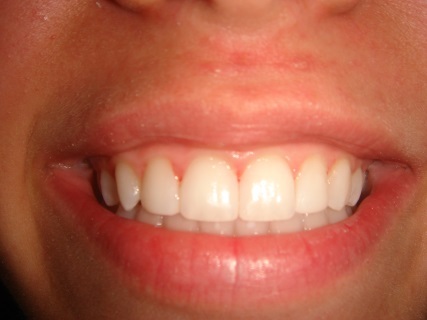 Bleaching, contouring, and upper veneers were placed to correct peg laterals and create a beautiful smile. 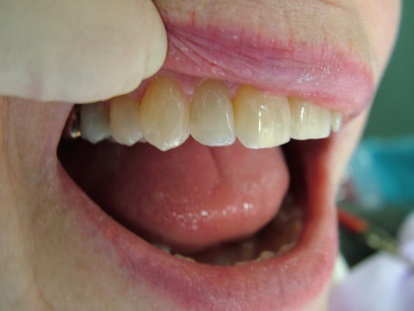 Anterior bonding corrected the mid-line gap. 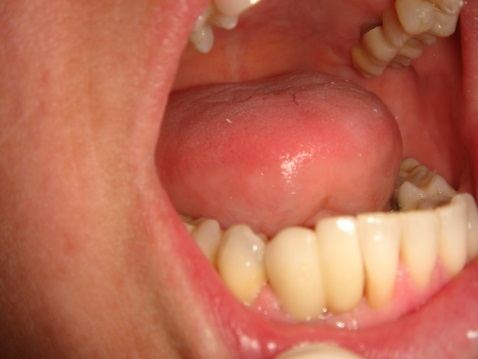 This took less than 30 minutes and no anesthesia was used. 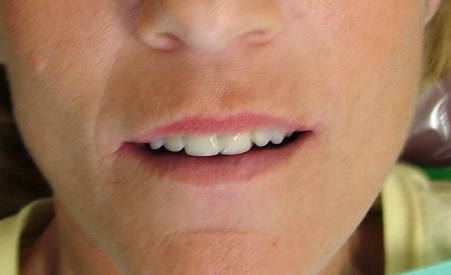 Four new, front crowns blended with existing upper teeth. 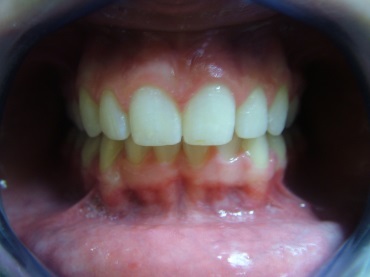 Patient had suffered from internal staining since birth. 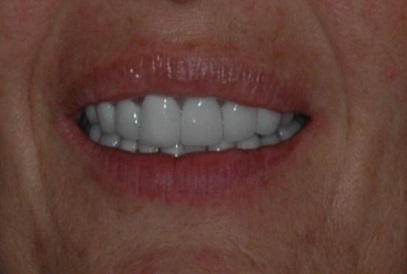 Full upper and lower crowns were placed to create a beautiful, bright-white smile. 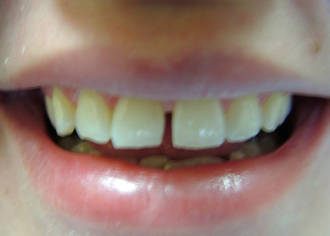 Crowns placed on two front teeth, to create a symmetrical smile. 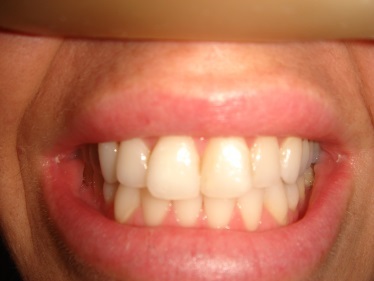 Notice custom color matching and shaping make custom crowns undetectable. 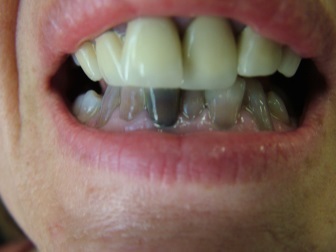 An implant was placed, followed by an implant crown. 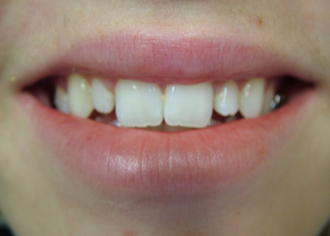 Two posts were not appropriate in such a small area, so a double crown was bonded to the implant to restore this patient’s smile. 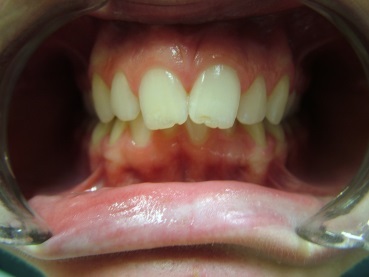 This patient was considering braces to fix small gaps between her teeth. 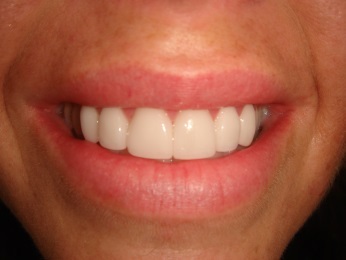 Bonding to fill in gaps, and a 30 minute appointment, was all it took to create this straight smile. 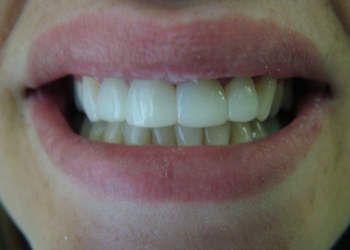 Just ask us, there are almost always different options to create the smile you want! 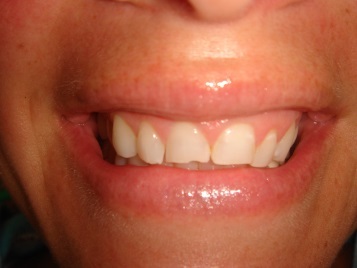 Full upper crowns created a proportionate and beautiful smile. 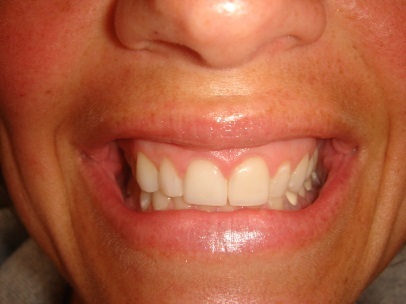 Beautiful upper crowns gave this patient a confident, bright smile! 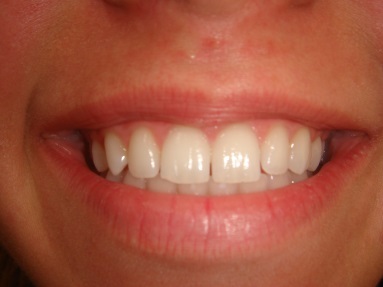 Invisalign treatment and slight contouring of teeth created a beautiful, all natural smile. 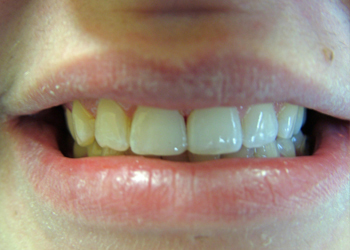 Upper crowns corrected worn, uneven teeth. 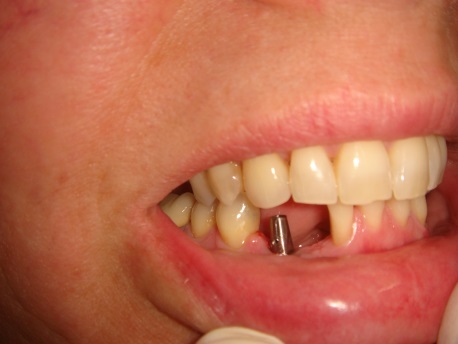 The bite was adjusted to insure comfortable closure with her new teeth. 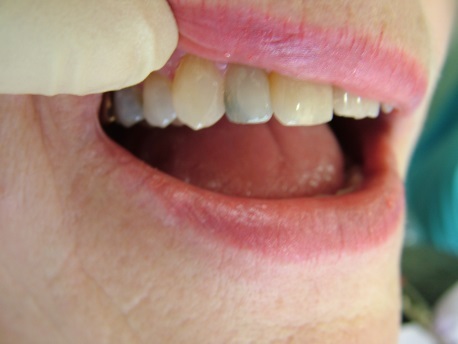 Replacing an old filling and then bleaching, restored a discolored tooth to beauty.